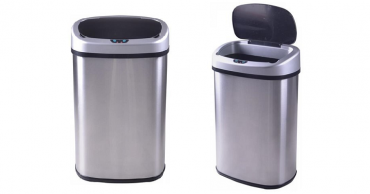 Touch Free Automatic Trash Can Only $31.99 Shipped! 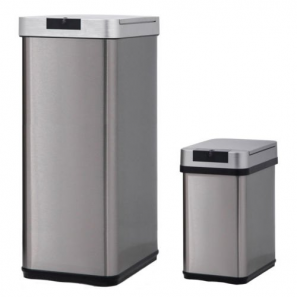 Rakuten: Automatic Trash Can Set of 2 Only $55.99 Shipped! 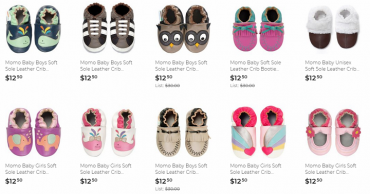 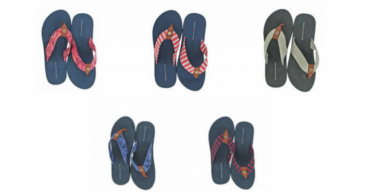 Women’s Tommy Hilfiger Sandals Just $13.99 Shipped! 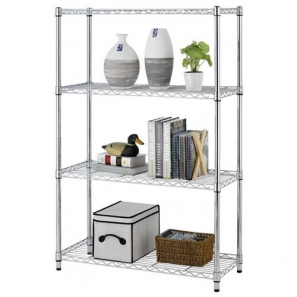 Steel Wire 4 Tier Metal Shelving Rack Only $24.99 Shipped! Xbox Live Gold Membership Just $42.99!! 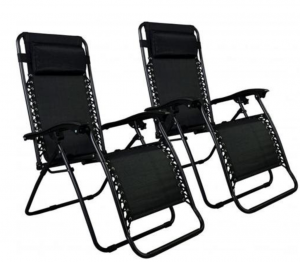 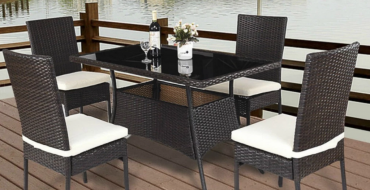 Set of 2 Zero Gravity Outdoor Chairs Just $39.99!